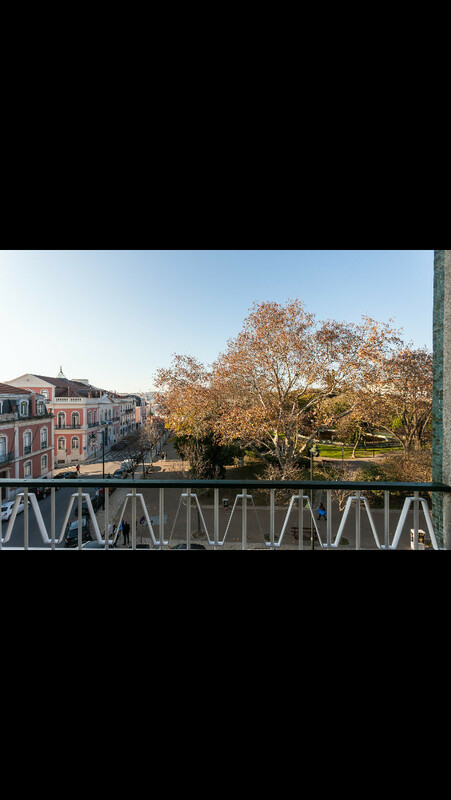 I´m renting out my room with a double bed and a private balcony for one month, in January 2019. 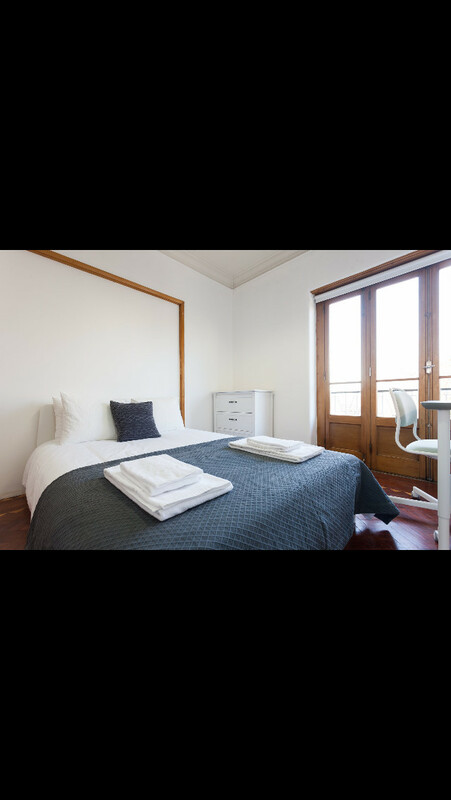 The flat has 8 rooms, 3 bathrooms, is fully quipped and located very central in Lisbon. Its the savest area with many restaurants, bars and places to visit, nevertheless its very quit. I can send more picture and information. Just send me an Mail or message.